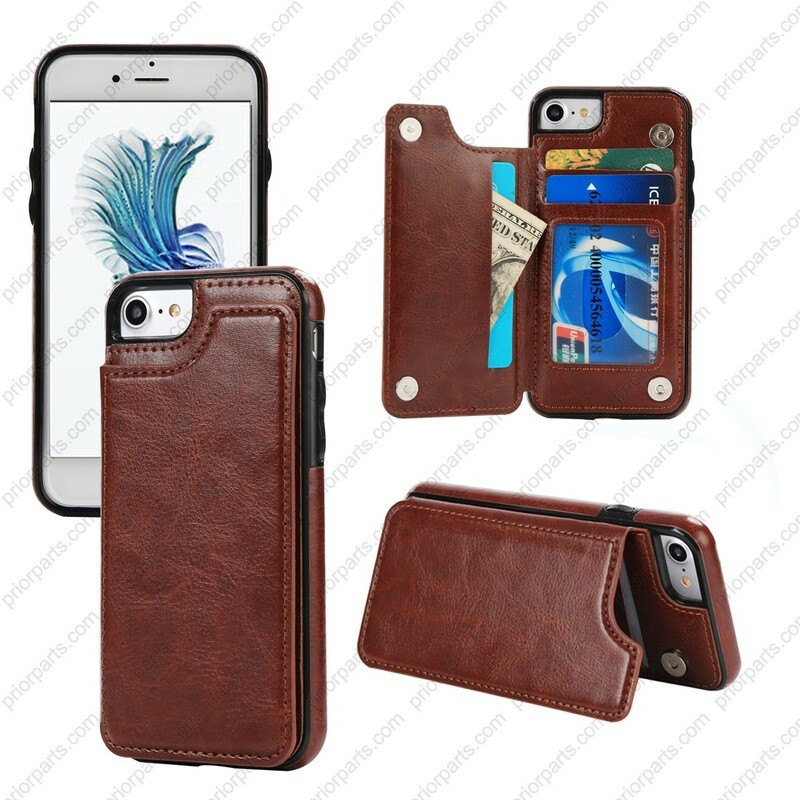 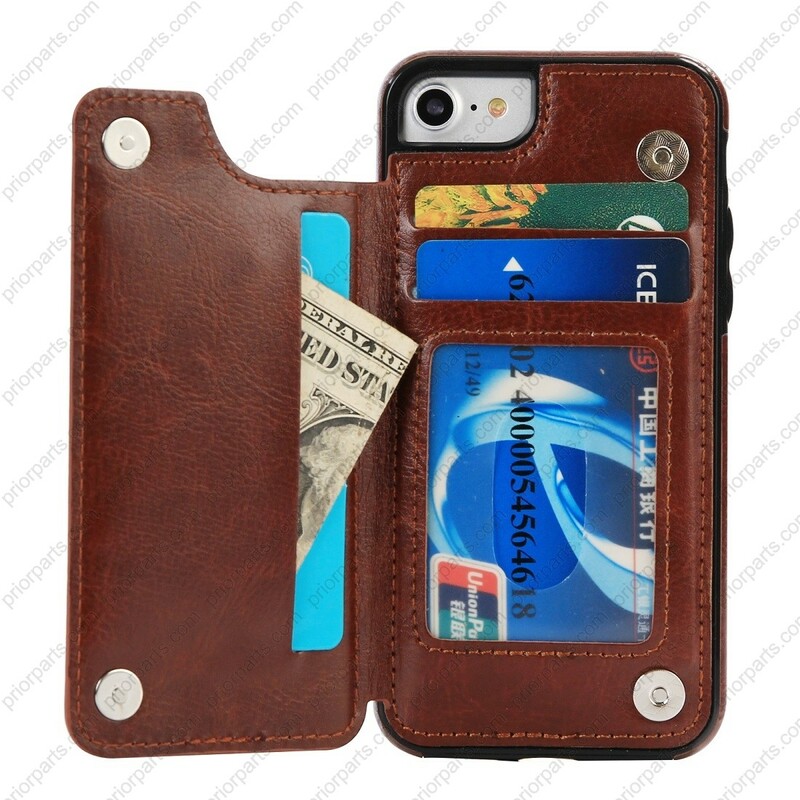 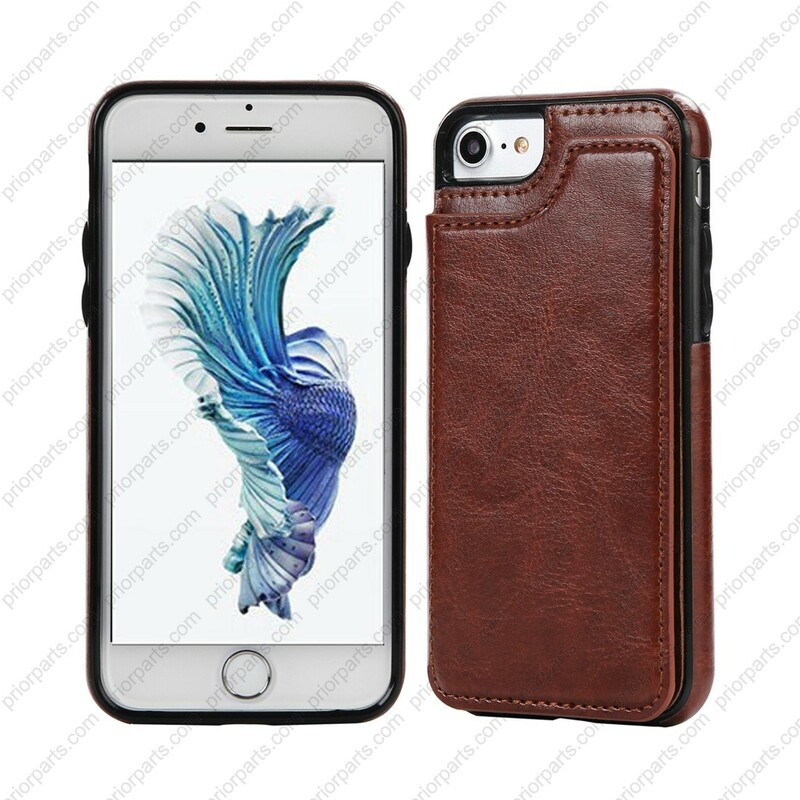 The wallet case for iPhone 7/8 is use by premium nature PU leather, it is soft and without much smell. Take the case very comfortable to protect your cellphone. 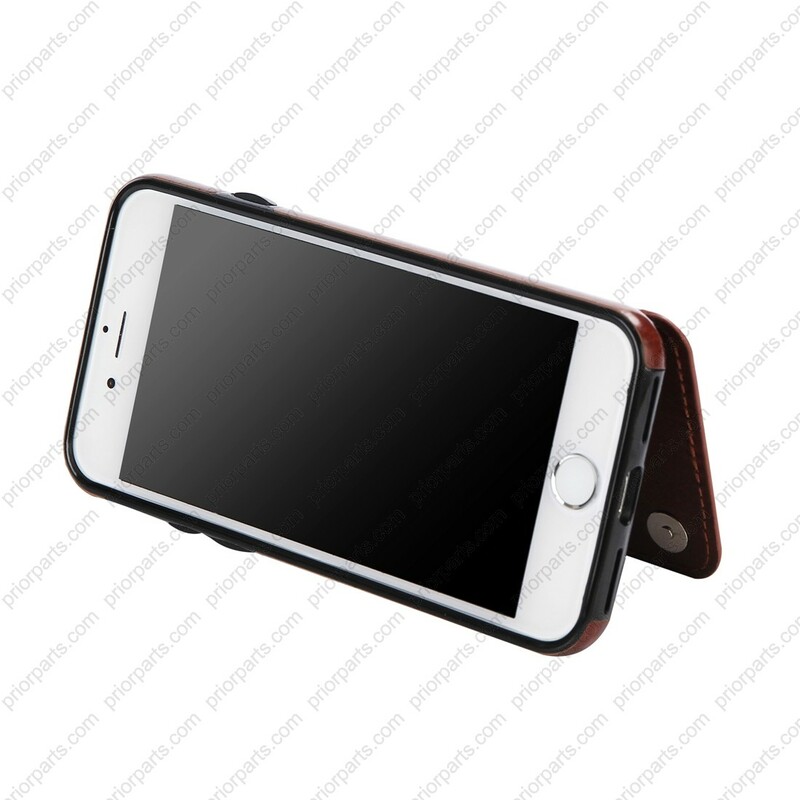 ·Perfect design only cover back of your cellphone, so you don’t need open the case every time when you use cellphone, it is more easy and convenient.